At 3x NYX everyone is a king or a queen. 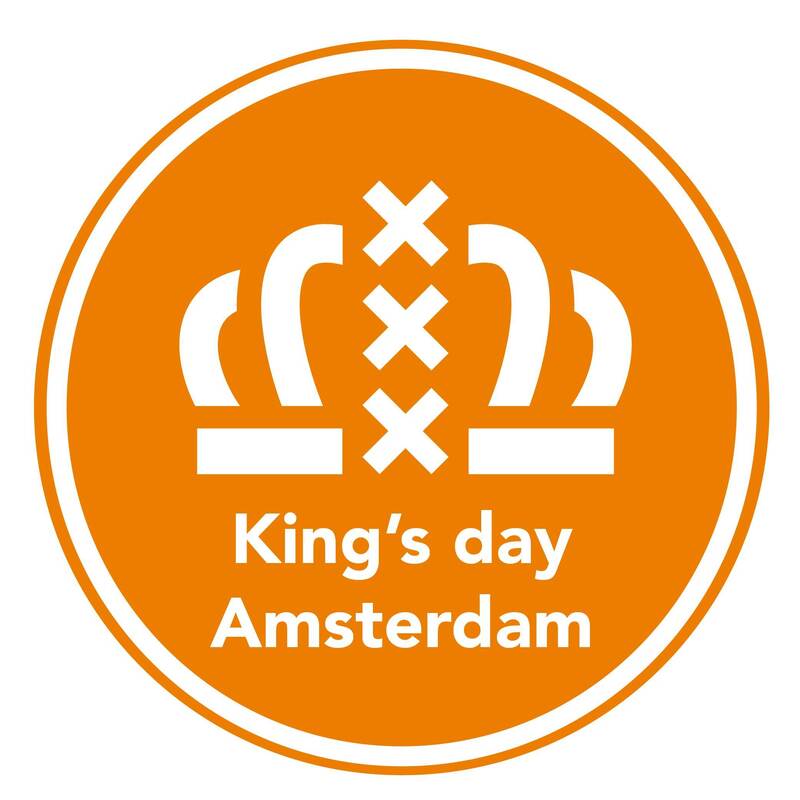 So dust off your crown, pop into your golden carriage and head to Amsterdam's queerest club for a King's Night to remember. Long live the King and Queen!